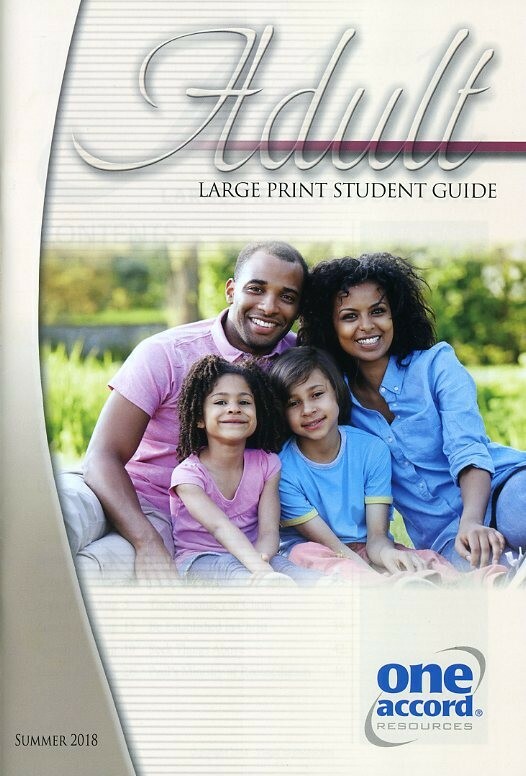 Contains the same information as our student guide but with larger print. Each three-part inquiry into the Word of God is followed by two special sections. This Week in the Word makes a timely application of timeless truth to our changing world, and Word Power provides a detailed study of a word important to the week's lesson.